The Dickson Community Cultural Parklands. 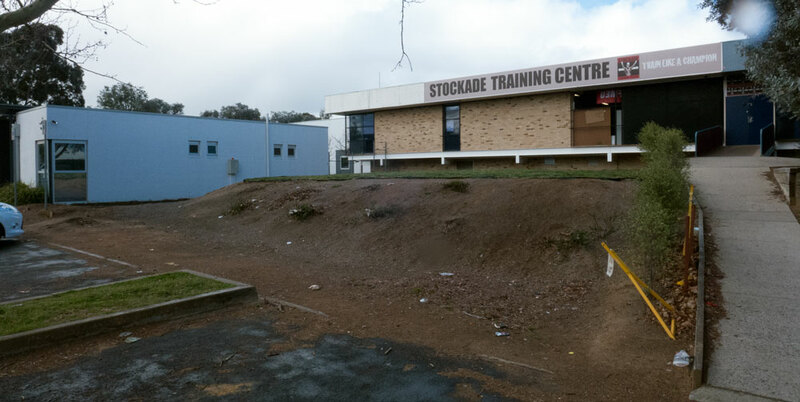 I wrote a piece yesterday about the disappointment expressed by residents about the manner in which the ACT Government is dealing with the local communities over the future of the community site officially known as Section 72 Dickson. Click here. The piece was written to reflect many views. As one person said, it was very polite compared to many other comments in circulation following the meeting on Monday night. In amongst the suggestions being made by the meeting’s facilitators was that the community should give consideration to housing for aged people on the site. I have to admit that I had been hearing about this concept for several years. It seems like a reasonable suggestion as we need to have more housing for aged people in the area and possibly there should be a site for dedicated aged housing for older women. However I suspect this good cause is now being used as a Trojan Horse by our government agencies. If such an agreement were gleaned from the community, then it is most likely that the government developers would have ACTPLA apply a different zone classification to Section 72 Dickson to allow for residential buildings. And here’s where the Trojan Horse comes into play. The new zoning to allow for aged people housing would also make it permissible for other forms of residential applications. That is, the flood gates would be opened for developers to propose other residential units to be built around Section 72 Dickson. 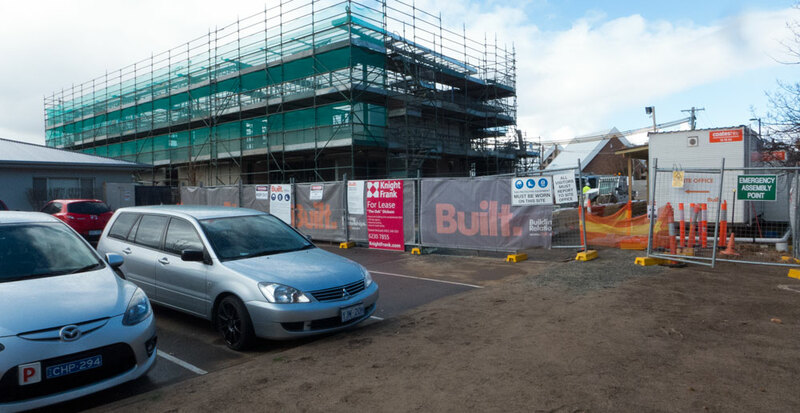 Unfortunately once the zoning is approved by ACTPLA, the opportunities for further community input into what is or is not allowed is very restricted – let’s just say it is about zero! 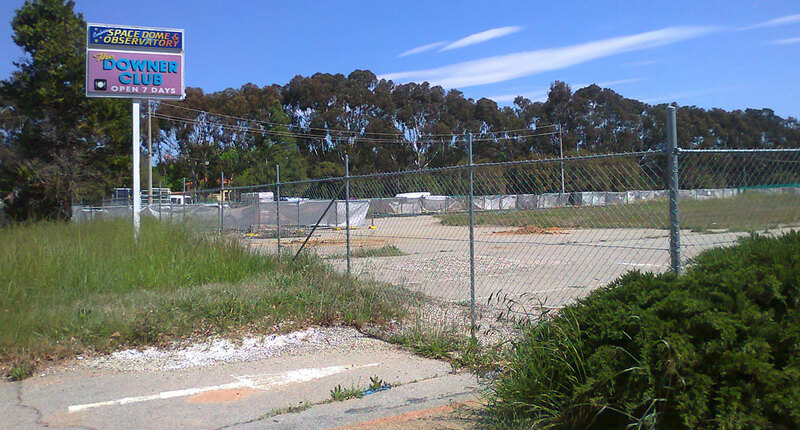 To make matters even worse, those holding community leases would come under pressure to sell their sites to developers. Under the new zoning, their rates would rise and their overheads would become a big problem. The developers would then move in to offer all forms of generous incentives for community organisations to sell up. Most would eventually do so and use their handsome profit to establish better facilities elsewhere. The long-term effect would be a diminishing of community activity throughout the site and the growth of more residential units. Then there would be the flow on effects to parking, traffic and the reduction in the green open spaces. As I said towards the end of my previous opinion piece: If this proposal for lease variation is eventually approved in some form, how much trust is there in ACTPLA to deal with subsequent applications by other developers under the approved lease arrangements? We all know the answer to that question. None! 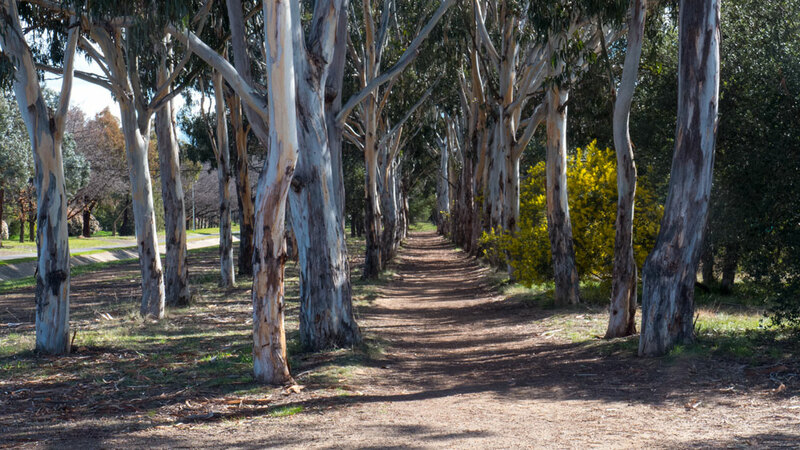 There is absolutely no trust in the ACTPLA and its decision-making processes when it comes to enhancing local amenities or ensuring the local communities are fully engaged in the future of their own neighbourhoods. While the attendees had the opportunity to say that they wanted on such details as more open space, better connectivity to the surrounding suburbs, improvements to the Dickson Drain and a range of other aspirations, at no time was there any leadership from the coordinators to identify a total vision for the site. 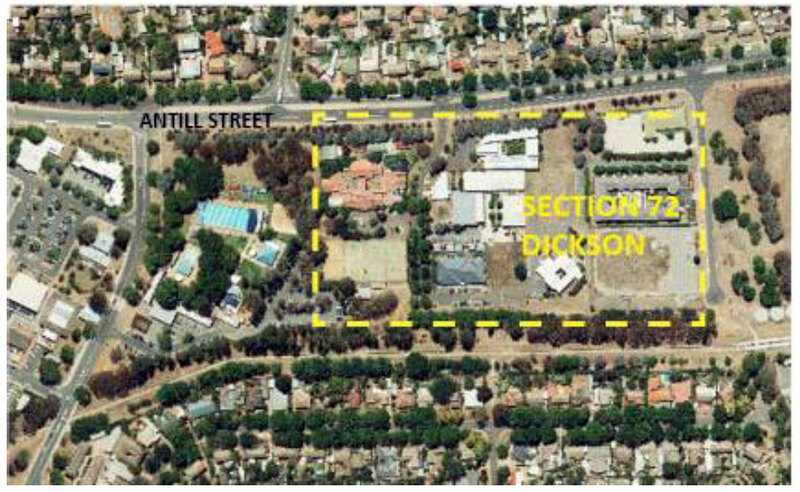 To do so would have pointed to the difference between the government agencies’ unstated plans for Section 72 Dickson and the very different community’s perceptions for the future use of this valued community site. I consider that Section 72 Dickson could very easily become an important community and cultural hub for these inner northern suburbs. I use as my model a very successful cultural centre in the southern Sydney suburb of Sutherland. The centre is the Hazelhurst Regional Gallery and Arts Centre. I know something about how the local government did their research on other regional arts and community centres and came up with a very successful model that now provides a generous number of opportunities for community and cultural activities. The centre is always busy – and the café makes quite a good breakfast for anyone who is leaving Sydney in the morning. Section 72 Dickson already has some of these functions. It has ANCA which is a studio complex for artists and a specialist visual arts gallery. 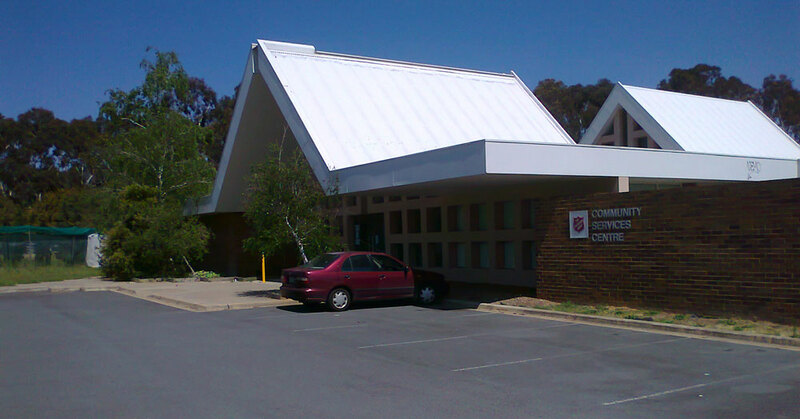 It has a community centre that is already used for a range of community and cultural activities. There is a childcare centre. I propose that as part of the re-development that the government should look to building more buildings and specialist facilities for arts activities such as dedicated print, drawing and painting class rooms, along with facilities for associated exhibitions, and meetings rooms for literary and music groups – and more. 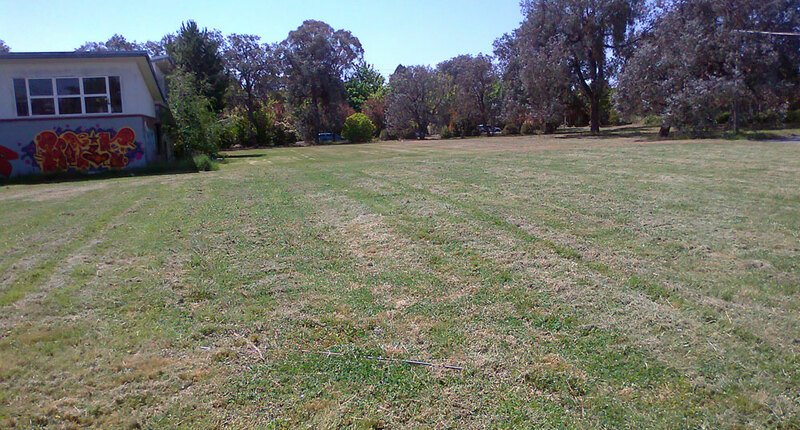 Some of the parklands could then be enhanced with other facilities including a specially designed children’s playgrounds, associated open space (with heaps of shade) that would attract any number of social events, picnickers, and who knows what else. Then add a commercial coffee shop and open up the east side of the site as part of the new open space connections to the newly enhanced linear parkland (replacing the drain) – and you have a very attractive set of cultural facilities. I would then title the whole complex of buildings and facilities as the Dickson Community Cultural Parklands. What about the present site – and what are we talking about changing? In the North East corner is a church – that ‘s all good. Next door is the motel-apartment buildings. Very boring but not much we can do with that. Although one does wonder how such a commercial activity was deemed to be community? Next door to that and closer to the Dickson Drain (south-east corner) is the now vacant site formerly the Dickson Club and Observatory (which mysteriously burnt down). This is the site mentioned for the housing for aged people. More on this soon. In the middle on the east side is the Salvation Army. I have heard stories about the possibility of them moving out. That would be good as it would open up the parklands to the Dickson Linear Park (the Dickson Drain). Down the middle of the whole site is this lovely open space just waiting to be enhanced as a community parkalnd. The developers must be just waiting for the changes to the zoning to get their hands on this. I am suggesting some new cultural facilities nearer the Antill Street end and open space parklands in the centre and a cafe towards the new linear park to the south. There is a new building under construction and we have been told it is a dance studio. Mysteriously one of the local real estate agents is advertising this for small businesses. The local unions have a building that is a mess. (below) They obviously do not believe in greenery or biodiversity as they have done nothing over many years to improve the greenery on their site. 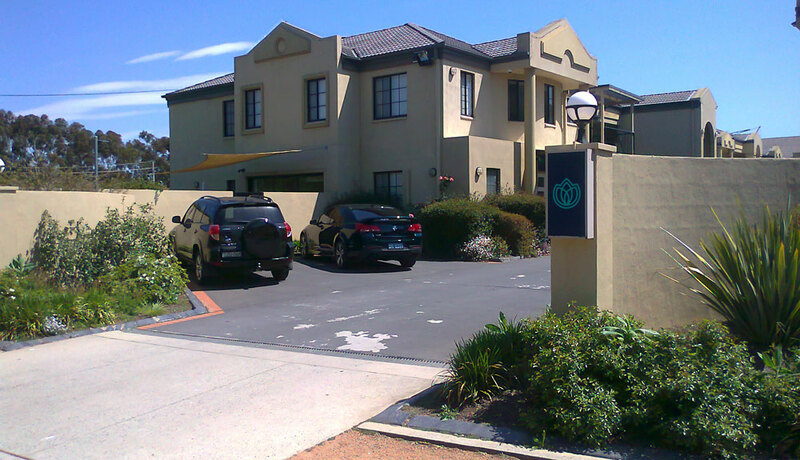 At present it is used as a union training centre plus there is a commercial office for a national firm of solicitors and another for a national superannuation company. I consider that the training centre and the associated commercial businesses should be asked to depart this community site. The space could then be used for community and cultural facilities and I suspect that any new buildings and surrounds would be far more attractive than this horrible set of buildings. There is ANCA – an artist run space with an artist’s gallery and a host of studio spaces for artists. It is far more attractive close up and the inside courtyard is a very nice place to visit. There’s the community centre which is an attractively designed building. and the whole area is abundant with trees that need to be looked after and more could be added. So what is proposed to be next? 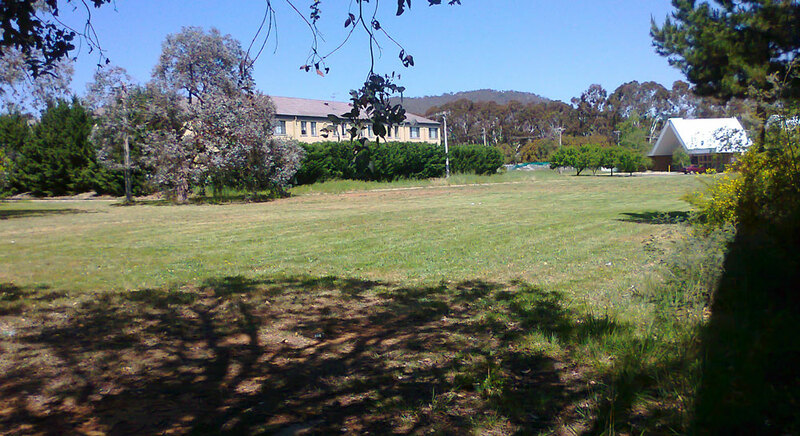 It is proposed that the ACT Government draw up a master plan for Section 72 Dickson as a Community Cultural Precinct that includes new facilities, enhanced open green spaces, a coffee shop, and improvements to the Dickson Drain to improve the linkages to the site and to the nearby wetlands and to west to the Dickson Group Centre. This plan should then be put out for community engagement and consultations. I also put on the table that the south-east corner be considered for housing for aged people. The important point is that this zone change is to be exclusive for this corner of the site. I must emphasize this point so that developers get the message: The zoning for residential for the aged persons housing is to be done in such a way that there is to be no other residential units to be allowed for elsewhere on Section 72 Dickson. so now it’s over to Katy Gallagher and her government to put the community first in all discussions for this community site. The link again to my earlier opinion piece on the Monday meeting – Click here. and here’s an update – a fuller proposal – click here. Special NOTE: I am hugely indebted to Jane Goffman, spokesperson for the Dickson Residents’ Group, for the detailed knowledge that she has been providing to all of us on the workings of ACTPLA, those dreaded zoning rules and all that other complicated planning stuff. Thank you Jane for your informed professional leadership on these complicated matters.